The art to running with dogs without falling over! 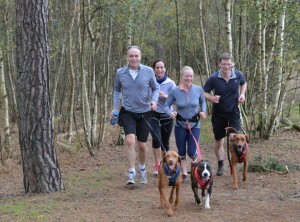 In this article I cover a common canicross concern, which is the fear of falling over when running with dogs. A number of people I have met who don’t canicross wonder how I manage not to fall over all the time, especially with a strong pulling dog such as my Ridgeback Cross. I must admit, sometimes when we’re hurtling down a hill or racing hard in a canicross event, it could look pretty sketchy as we negotiate the winding, often bumpy, off-road terrain. But actually, running with dogs is really safe. I’m not saying you will never fall over but I don’t think it’s any more likely than running off-road without a dog. In fact, I might even go so far to say that it’s safer, since I am much more concentrated on where I am going and what I’m doing with a dog attached to me. 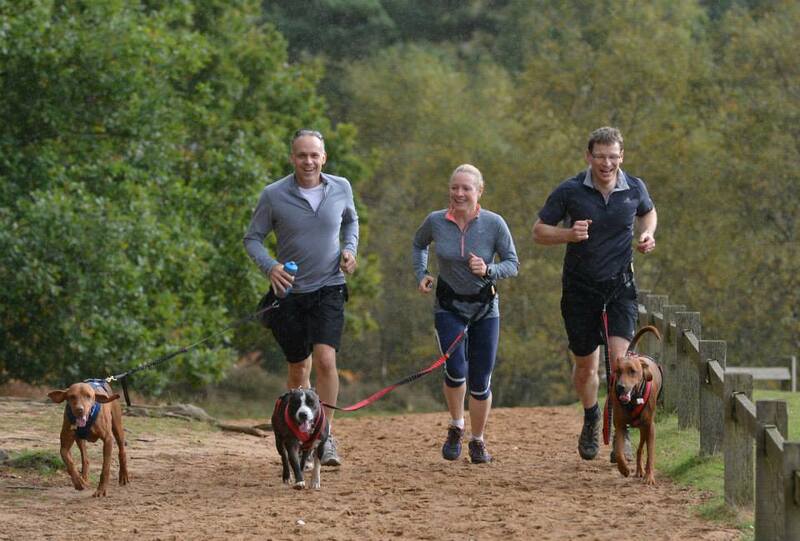 Canicross is a simple and fun way to do cross country running! 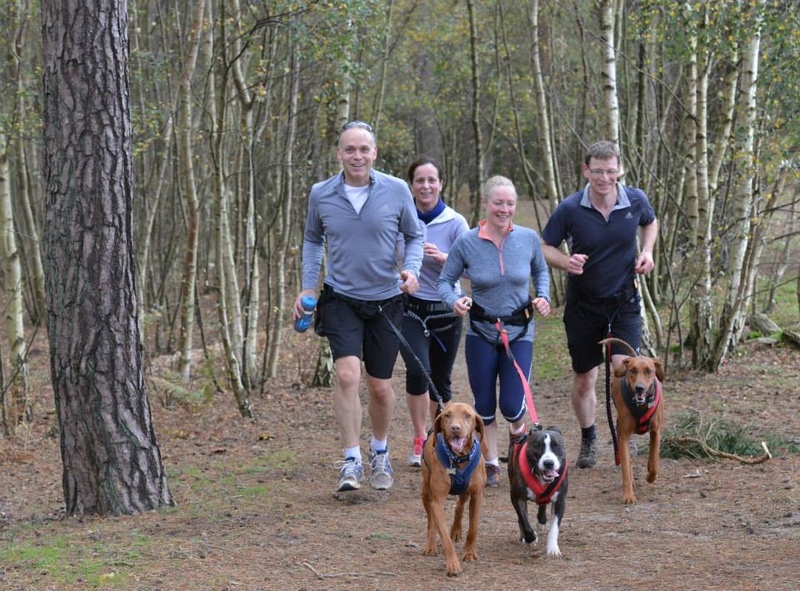 But, as with regular running there are some basic tips for running with dogs that will help make sure you don’t face plant on your first outing with your four legged buddy!